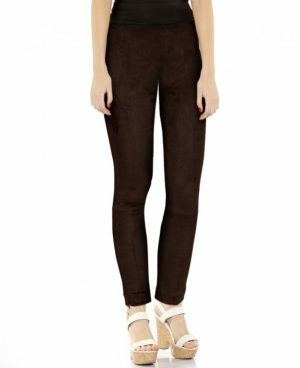 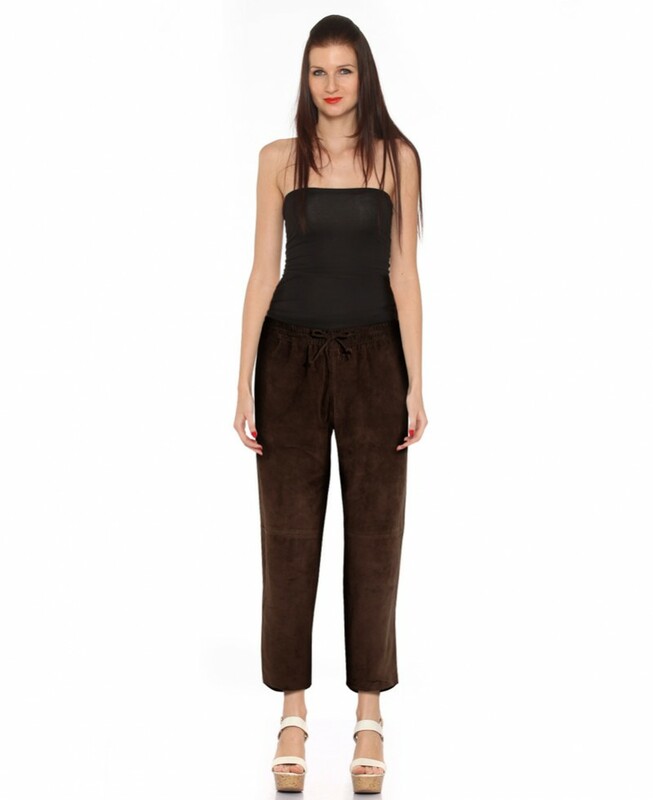 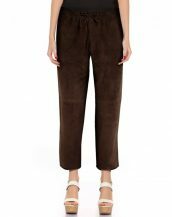 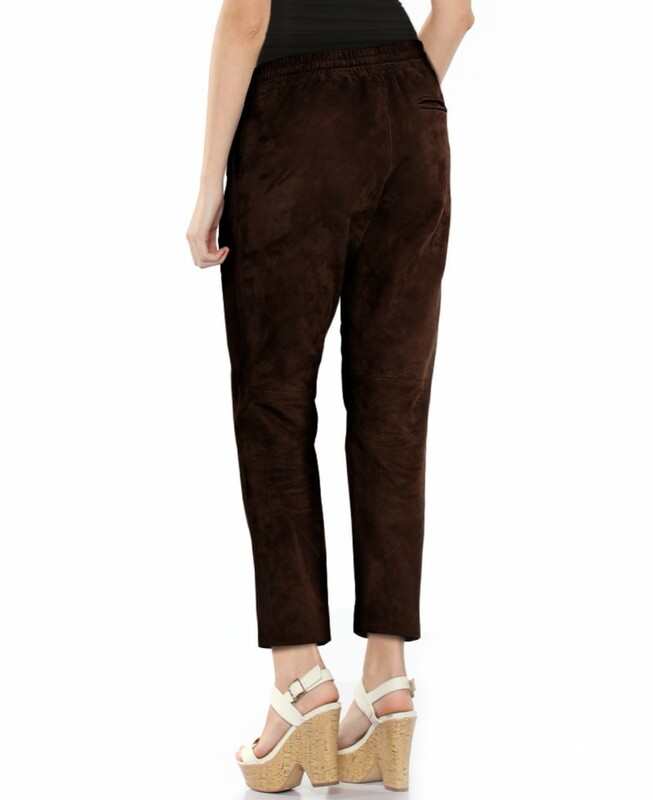 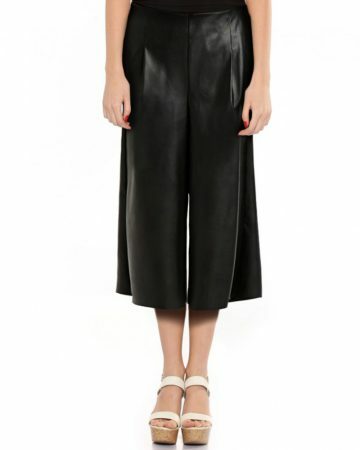 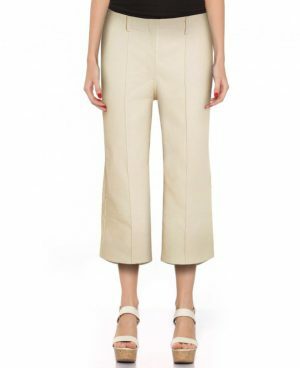 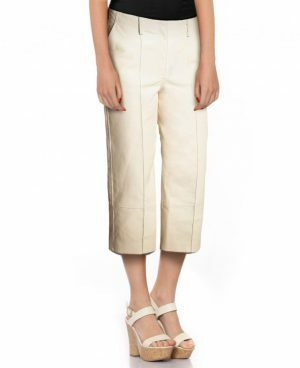 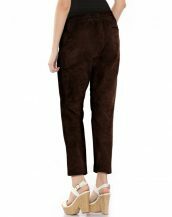 LeatherRight’s cropped jogger pants are crafted from luxurious velvety suede. 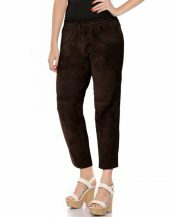 An easy to wear off-duty repertoire, they have elasticated waistline with drawstring to provide relaxed straight fit and cool quotient adding hems located at the ankle. 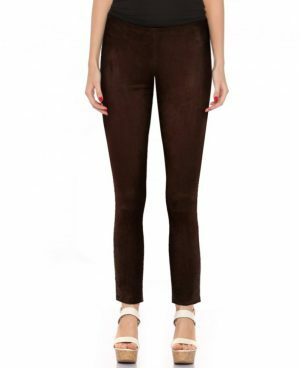 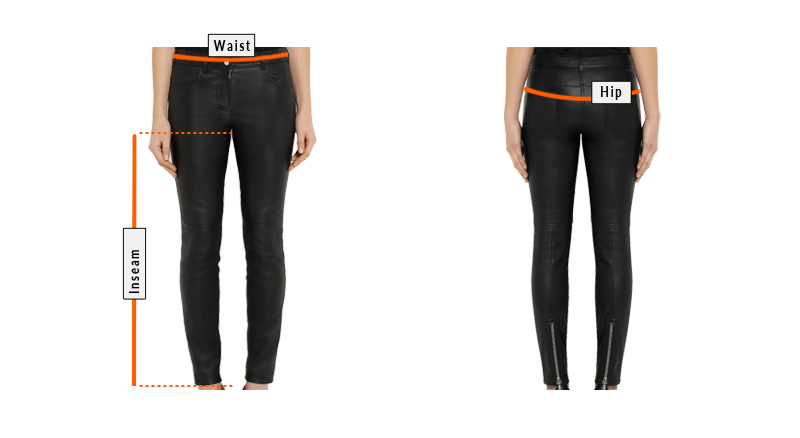 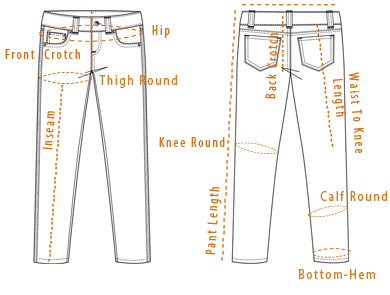 Style this tapered pair by clubbing it with a comfy sweater and season’s favorite trainers.